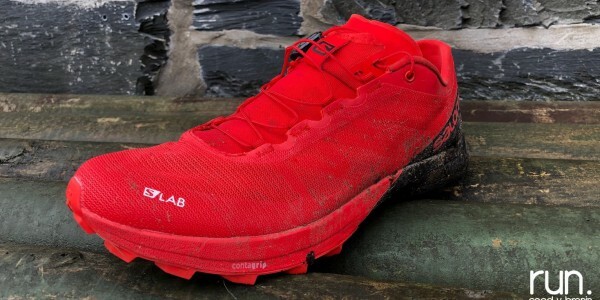 This weekend saw the first-ever session of the brand new academi Coed y Brenin, the all-new running club for under 16’s in the locality of the iconic Welsh forest, and with almost 30 youngsters from across the age ranges of 8 to 16 attending, the first session was an overwhelming success. 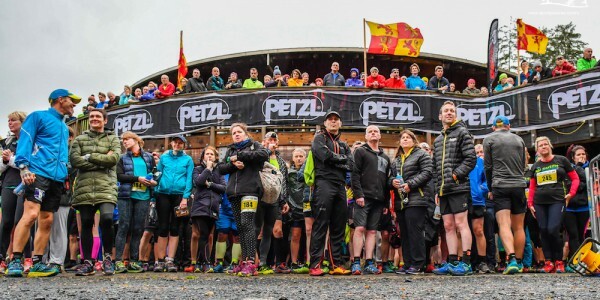 Saturday’s first event was held in rainy conditions, but this did little to deter the youngsters’ enthusiasm who had journeyed from as far as Caernarfon and Aberystwyth to be apart of the trail running movement for youngsters in the area. The academi is an initiative that has the development of the next generation of trail runners as its guiding principle. 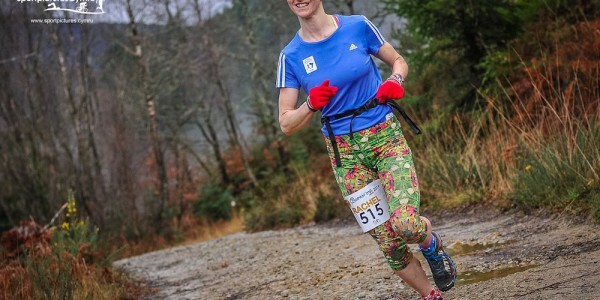 It’s open to runners between 8 and 16 years of age and will aim to recognise and nurture budding trail runners in the north Wales and Snowdonia region. 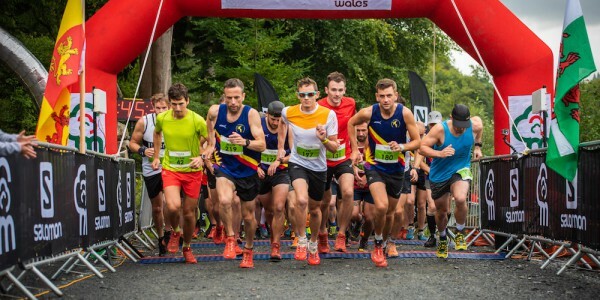 The academi leaders – who on the day included Welsh international runners Ifan Richards and Sian Williams, Coed y Brenin running regulars Jude Evans, Sandra Williams and Katie Cole, Cerist triathlon coach Gary Thapa, and Run . 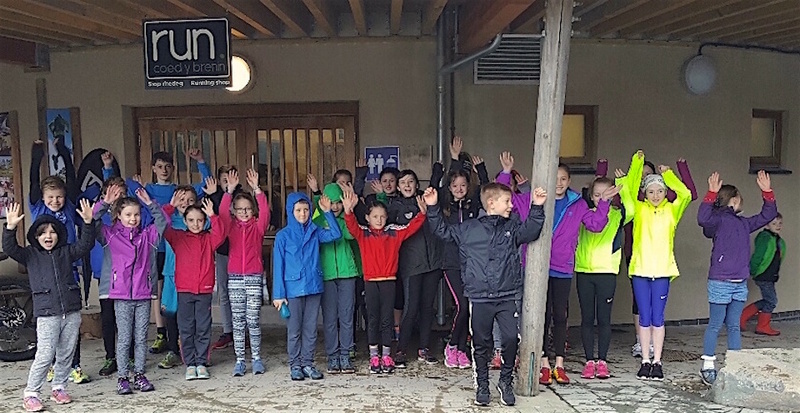 Coed y Brenin events team members Matt Ward and Es Richards – got the young runners taking part in warm-up drills, 1km loops and a 5km trail run. Saturday morning sessions are free, however by joining the academi for an annual fee of £12 runners receive an academi t-shirt and invites to additional sessions and running activities throughout the year.